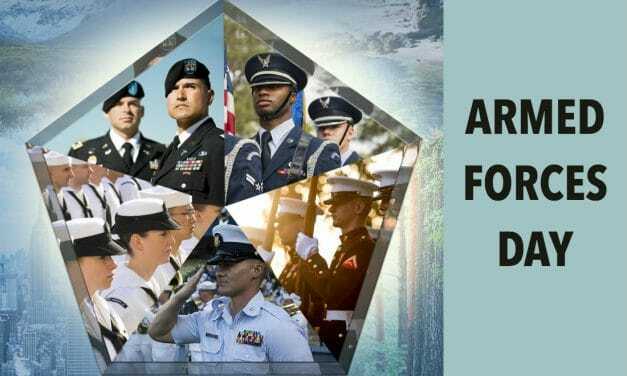 Celebrated on the 11 of November every year, Veterans Day is a public holiday in the US and a day dedicated to honouring all the military people who have served or are currently serving in the army. 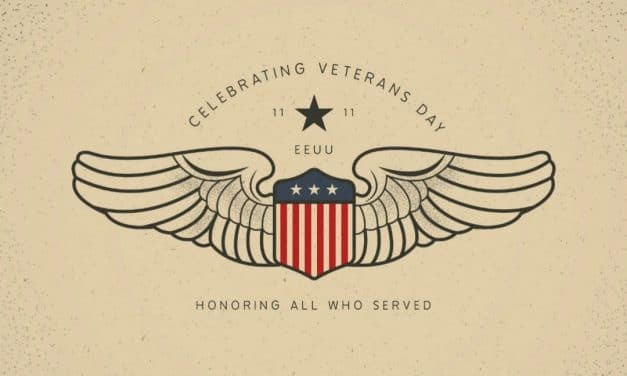 Veterans Day in 2018 will fall on November 11 which is a Sunday. In Canada, November 11 is marked at Remembrance Day which is like Memorial Day. When is Valentine’s Day? 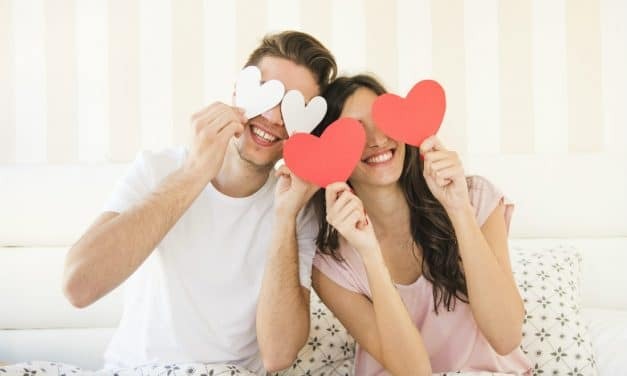 Why do we celebrate Valentine’s Day? Today Valentine’s Day is celebrated to spread and confess love especially one between lovers. Valentine’s Day is celebrated on the 14th of February each year. Valentine’s Day in 2018 fell on 14th February which was a Wednesday. Though not a federal holiday, the celebration is no less grand than any other. Valentine’s Day is said to have been adopted from both Christian and Roman roots. When is Good Friday and Why is it called Good Friday? 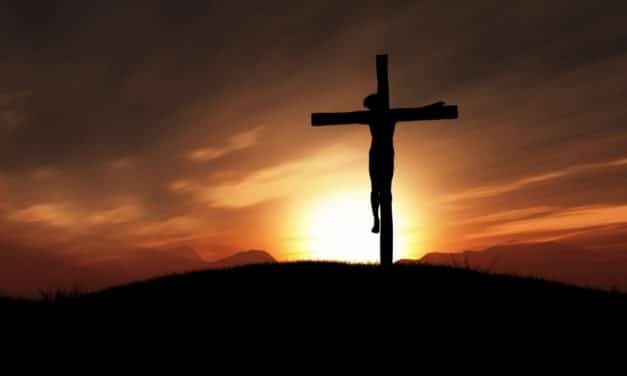 Good Friday is a holy day celebrated by the Christians all over the world to pay tribute to Jesus Christ getting crucified to pay for the sins of man. This day is celebrated on a Friday two days before Easter. It is a day of prayer and mourning to remember Christ’s great sacrifice. The ‘Good’ in Good Friday means Holy according to old English. Good Friday in 2018 was observed on 30 March. Saint Patrick’s Day is a celebration in memory of the death of the Irish saint St Patrick. This day is celebrated on the 17th of March every year. St Patrick’s Day in 2018 fell on 17th March which was a Saturday. 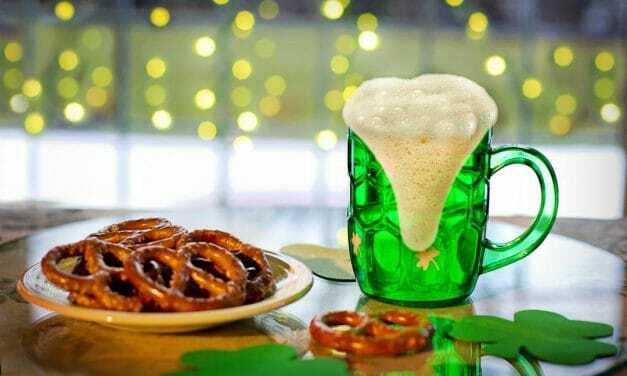 Saint Patrick’s Day started as a feast, a religious one but has now turned into something bigger. People all over the world celebrate the culture of Ireland with dance, music, parades and not to forget splurges of the colour green. 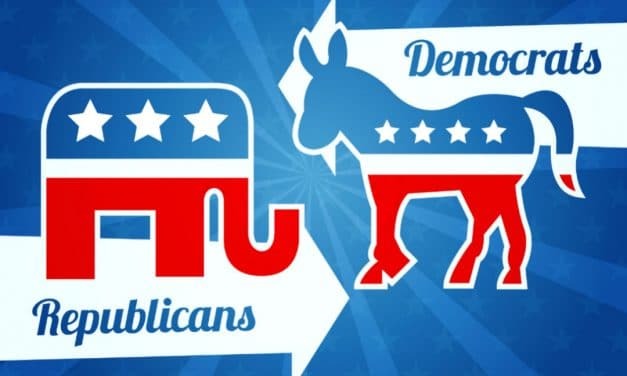 National Election Day, one of the most important days in the US is celebrated on the first Tuesday which follows the first Monday every November. Election Day in 2018 will fall on the 6th of November. The reason for voting to be held in November is because it is a time when the harvest is coming to an end, and people are less busy comparatively. The very first election for George Washington was held on the 7th of January 1789. When is Daylight Savings Time? When does it start and end? 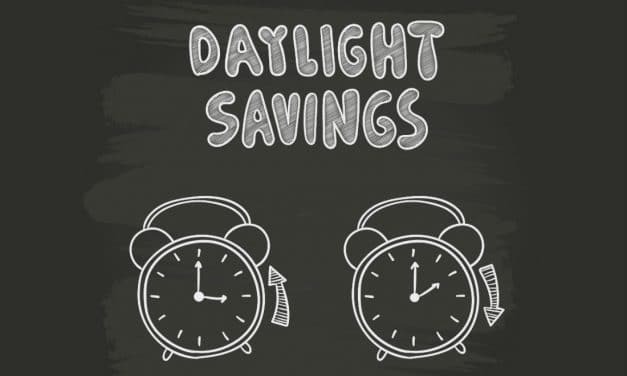 Daylight saving time is a practice carried out in many countries where everyone forward their clock time by one hour to make more use of the sunlight and change the clock back one hour during the fall. This practice starts on the second Sunday in March every year and ends in November on the first Sunday. Daylight savings time in 2018 has already begun on the 11th of March at 2:00 am and will stop on the 4th of November at 2:00 am. When is Halloween Day? Why & How is it celebrated? Halloween is said to have been born from a festival of the Celtics known as the Samhain, a day before Samhain all the ghosts would come back and that night was known as ‘All Hallows Eve’ which later came to be known as Halloween. 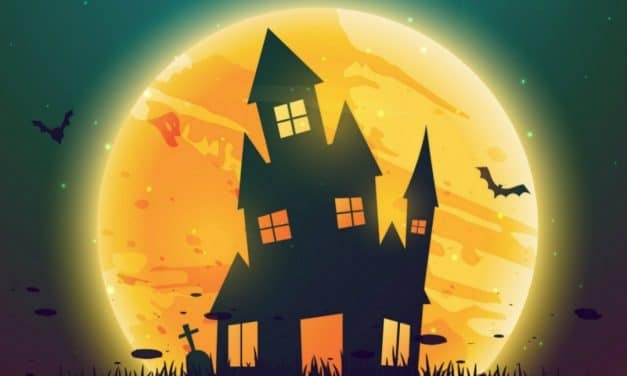 In the past years, Halloween has been a time where people dress up in evil costumes (Mostly), or other cartoonish costumes and children go house to house for what is known as Trick-or-Treating. Halloween in 2018 is to fall on the 31st of October which is a Wednesday. 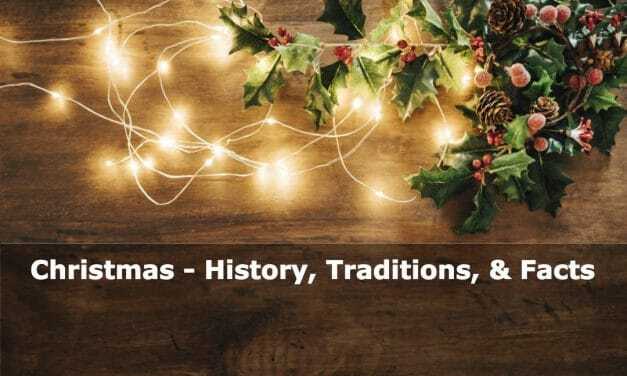 Christmas Day is a day celebrated by people all over the world in remembrance of the birth of Jesus Christ, the only begotten Son of God. It falls on the 25th of December every year and has been this day since nearly the fourth century. The day is a public holiday and a festival known by the whole world. It is a day that the Christians rejoice and honour for God sent his only son to show people the right path and die to wash away their sins. 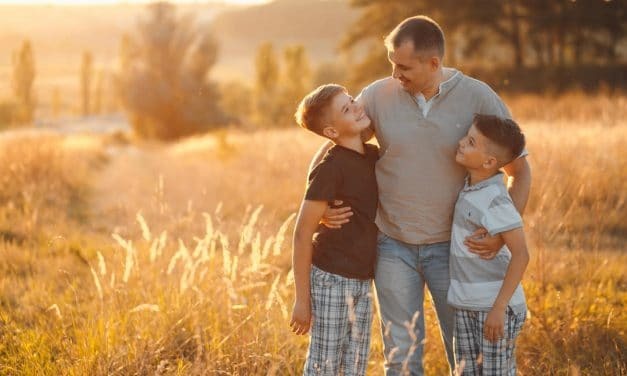 Just like Mother’s Day, Father’s Day is a day to celebrate fatherhood and appreciate fathers for their roles in our lives. This day is celebrated by almost everyone on the third Sunday every June while some Catholic parts of Europe and Latin America celebrate it on 19 March. Australia celebrates this day on the first Sunday of September. Father’s Day in 2018 falls on the 17th of June. 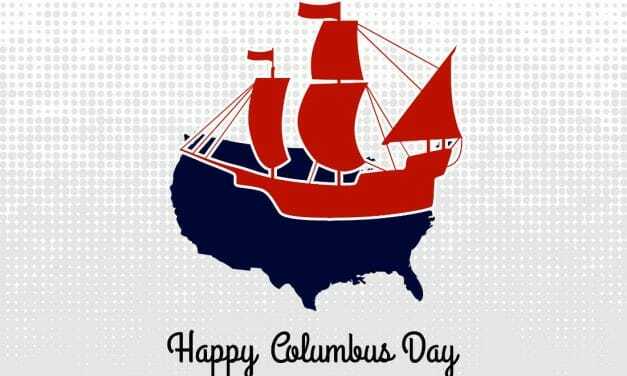 ‘Washington’s Birthday’ also known as ‘President’s Day’ in many States is a day to honour the first President of the USA, George Washington and started being celebrated by the people after his death. 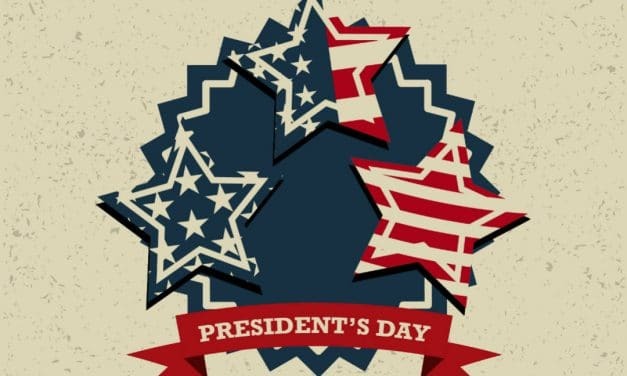 President’s Day became a national holiday only in 1879 when a bill was signed by President Rutherford This national holiday falls on the third Monday of February every year around Washington’s Birthday which falls on the 22nd February. The President’s Day in 2018 was celebrated on 20th February.